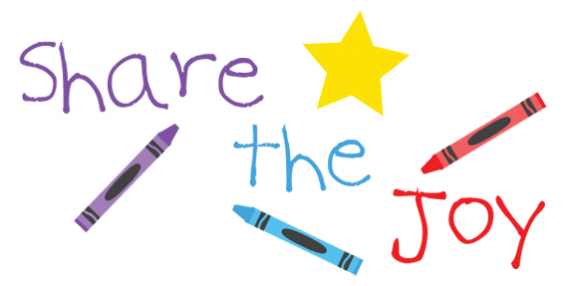 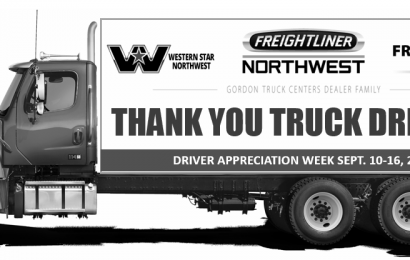 The GTC Dealership Family is celebrating National Driver Appreciation Week! 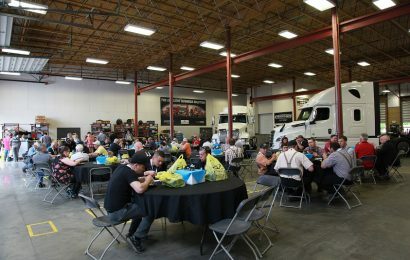 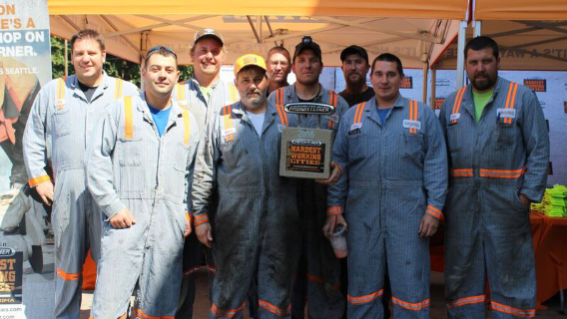 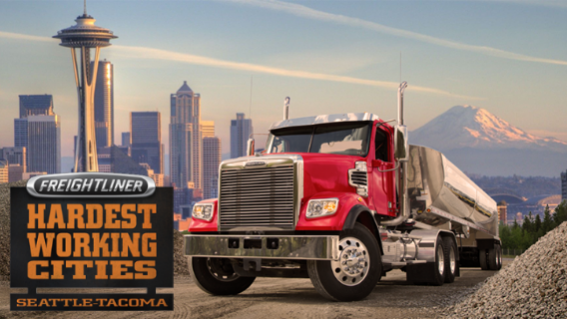 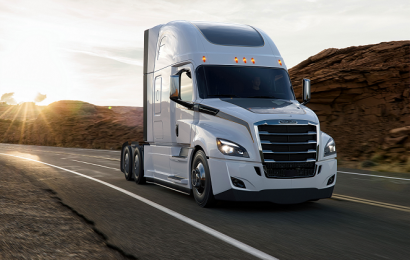 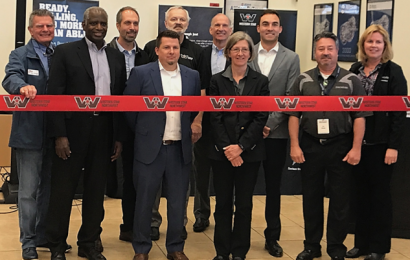 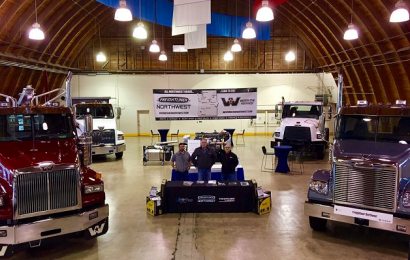 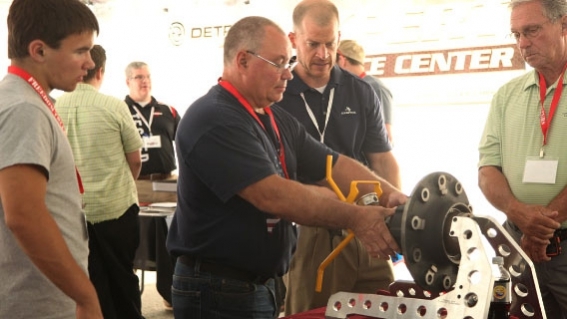 On June 14th, Freightliner Northwest in Spokane, WA hosted the 7th Annual Parts Trade Fair with over 47 vendors! 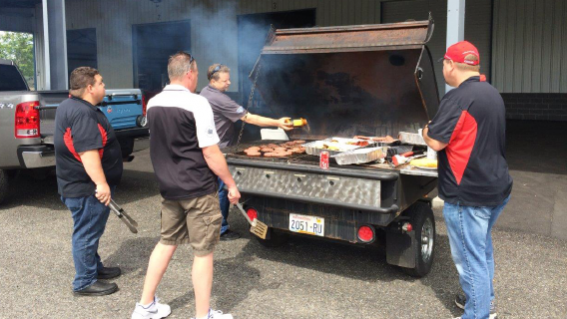 On July 1st 2016, Valley Freightliner Dealership Family’s Olympia location hosted a BBQ lunch at Braun NW in Chehalis, WA.